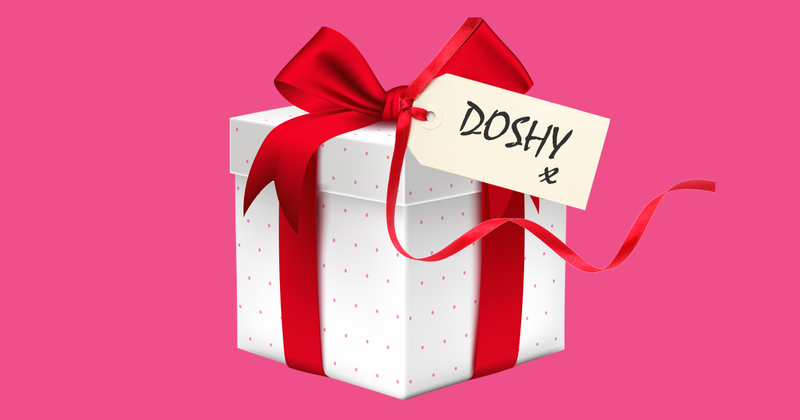 Get Paid in 3 Working Days with Merry Doshmas! | OhMyDosh! Get Paid in 3 Working Days with Merry Doshmas! For Merry Doshmas (1st - 31st December) we've added a new special category to the site called 'Lightning Payouts' In the Lightning Payouts section you'll find offers you can take and be paid within 3 working days. Yes, 3 working days! When I spread it overall my social platforms, how do you people get to know and pay me?